To be the best cricketer – this is perhaps the dream of anyone who plays cricket as a sport. Whether you are a novice or a pro, you probably visualize yourself as being the star player in every game, contributing the most to the victory of your team. Achieving this feat, however, will not be an easy process. You need to invest in years of training and practice. You have to be physically fit to handle the demands of the game. The right mindset is also crucial for your success. Most of all, you need to have the right gear. In this case, you should have a high-quality bat. 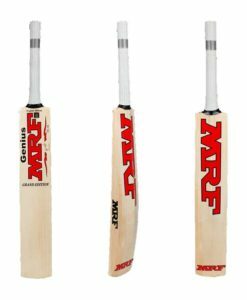 While the marketplace is teeming in terms of options, the MRF cricket bats are some of the best. While the brand may not be as popular as its leading competitors, it has gained a positive reputation amongst its users in the international cricket community. 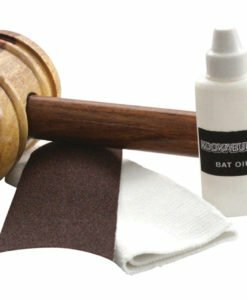 The manufacturer is committed to producing nothing but exceptional bats. From the choice of the material to the design of their bats, they have invested heavily in research and development to understand the need of every cricketer. This provides them with the inspiration to craft the perfect bat. 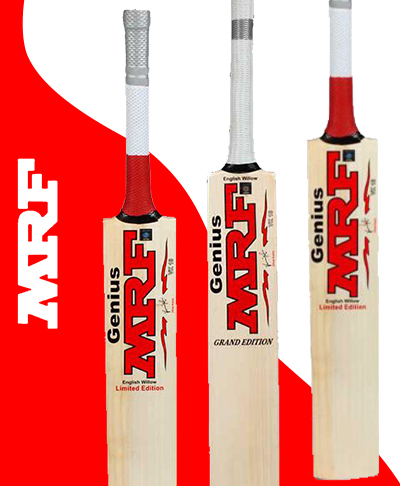 From the different options for MRF cricket bats, one that deserves your attention is the MRF Genius Grand Edition Cricket Bat. 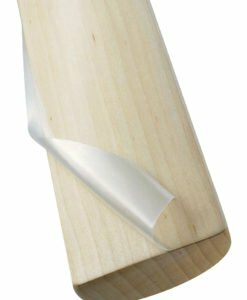 The flat face and thick edges are some of the first things that you will notice in this bat. The latter will be highly instrumental in improving the pickup of the bat, which will also contribute to its power. It comes with a full profile, which is achieved through having minimal concaving. This is limited in supply, so grab it now before someone else gets it! It may be expensive, but for sure, it will be worth your money. The MRF Genius Grand Edition is endorsed by Virat Kohli. This bat was also used by Sachin Tendulkar. 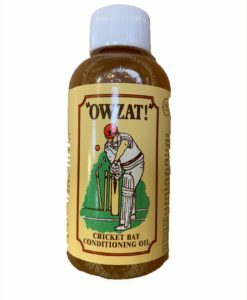 Ever wondered why it is a popular choice amongst the best batsmen? The answer should be a no-brainer. The main reason for this is because of the fact that the bat delivers exceptional performance and its quality is hard to rival. More than being endorsed and used by great names in the sport, their bats are also exceptional because they are made using high-quality English Willow. It uses a lot of willow in every bat to make it more powerful. Despite the latter, however, it is not too heavy. The weight is just right making sure that it will be able to deliver exceptional comfort. Holding the bat will not require too much of an effort, which is why it is perfect even for novices. It is also well-balanced, which will help in the improvement of control. Aesthetically speaking, the MRF cricket bats can also prove to be exceptional. They are not overly-designed, yet they can be attractive. The Genius Grand Edition, for instance, comes with a classical appeal that will be timeless. The state-of the-art production facility of MRF is also a plus. The company has a diverse product line, but they make sure that attention is given to their cricket bats. From the process of sourcing the raw materials to shaping the bat, they rely on the expertise of skilled craftsmen who have extensive experience and knowledge in the field of cricket. 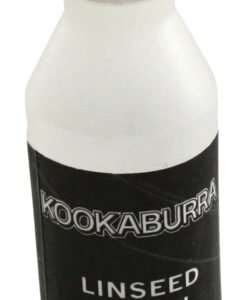 They have a top-notch research and development team that never fails to come up with novel ideas to ensure that their products will be ahead of the competition. They utilize traditional approaches and modern perspectives to produce cricket bats that are well-loved even by the most discerning users. 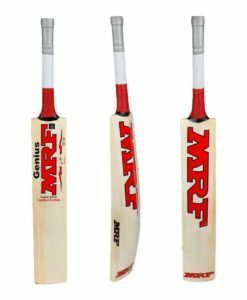 If you are interested in buying the best MRF cricket bats, there is no need to look far. At VKS, we have a collection of some of the best bats in the world, including those that are from MRF. Before selling any product, we have a competent team with the primary responsibility of evaluating the products available in the international market. Anything that is sold in our shop has passed our stringent quality standards. To top it all, they are available at prices that will be hard to match. We offer discounts that will surely give you a compelling reason to get your own bat today!